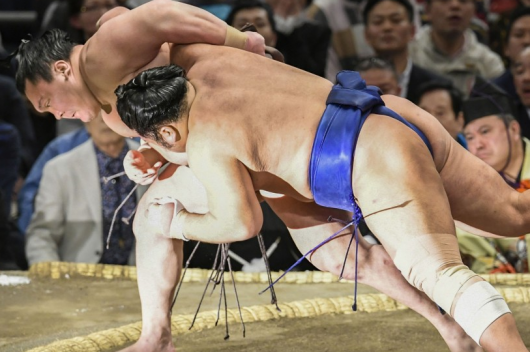 Mongolian sumo wrestler Takanoiwa A.Baasandorj has decided to retire after assaulting a younger wrestler during an ongoing regional tour in the latest blow to Japan’s national sport. 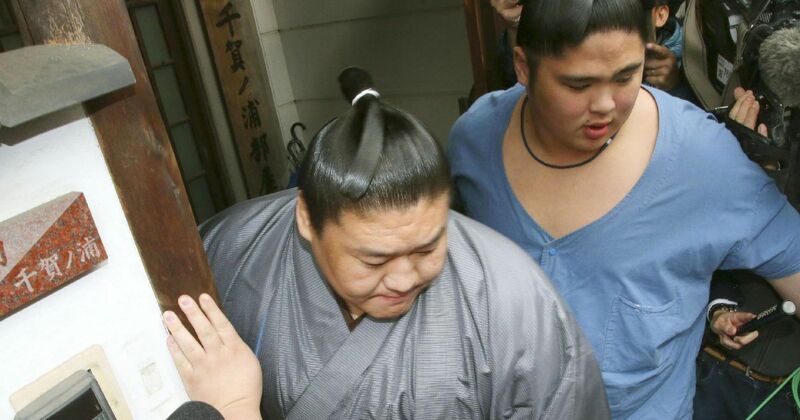 A.Baasandorj, 28, hit a lower-ranked wrestler at a hotel in Fukuoka last Tuesday, the Japan Sumo Association said. The wrestler did not sustain a major injury but has a swelling on his face after being hit four or five times with an open hand and fist, the JSA said. 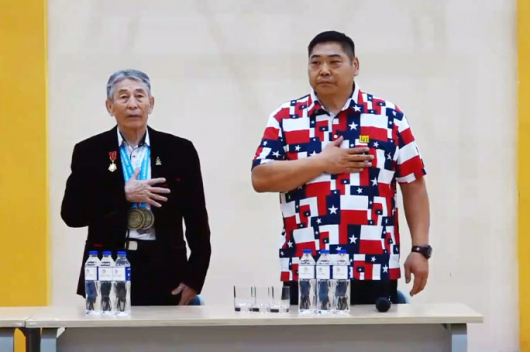 In an earlier incident on 26 October 2017, A.Baasandorj was himself hit by a remote control device in a bar by fellow Mongolian Harumafuji, which led to the grand champion’s retirement the following month. 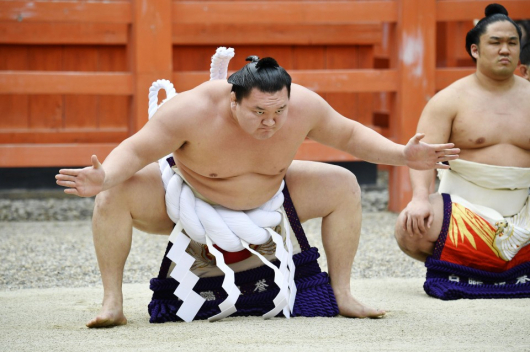 Hakuho set to break yet another sumo record? Spring v Winter in Mongolia: Draw!